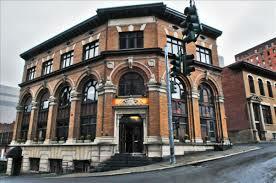 The Albany Lunch Club will meet on June 29 from 12 – 1 PM at The City Beer Hall located at 42 Howard Street in Albany. Please RSVP to info@wiceny.com if you’d like to join in on the fun. We hope to see you there!